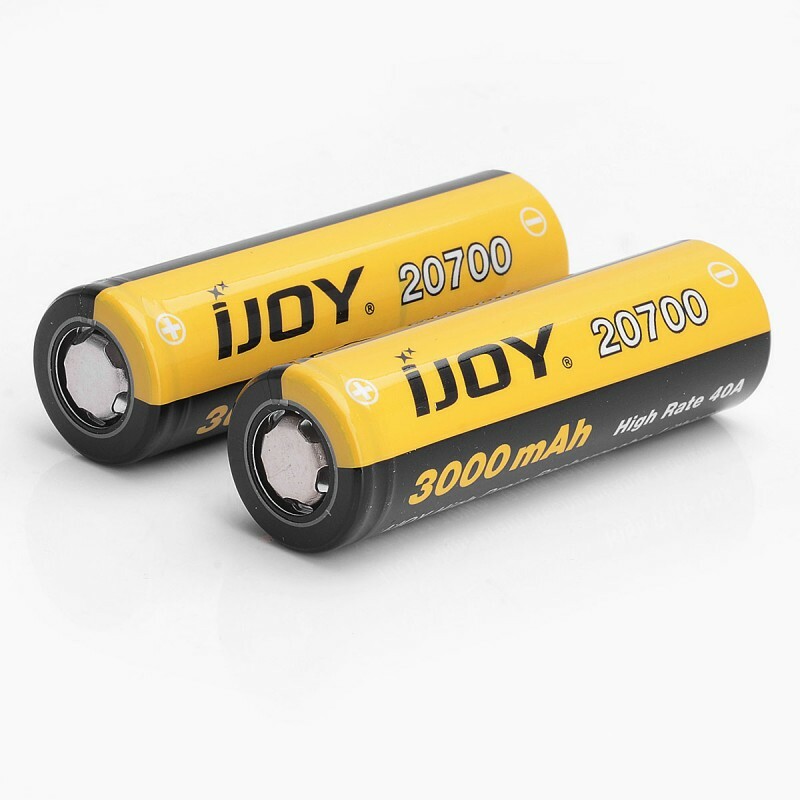 IJOY 20700 Battery, featuring a diameter of 20.4mm and a length of 70.1mm, has a 3000mAh large battery capacity with 40A max continuous discharging current. 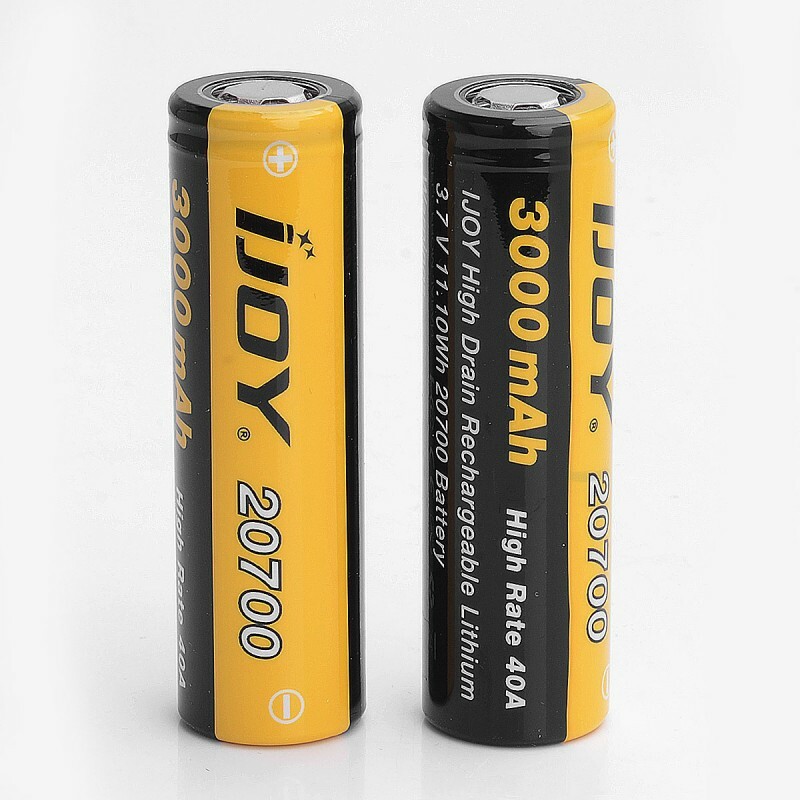 Basically the 20700 Battery is compatible with most of the 20700 regulated and mechanical mods. Long storage life, light weight and high energy density. 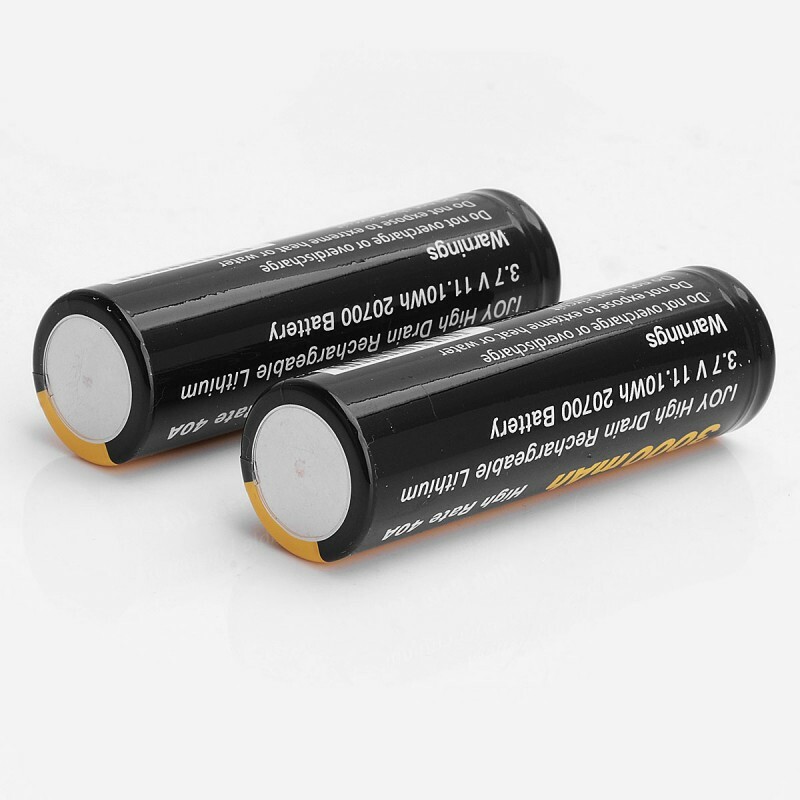 Please Note: This battery is 5 positive legs. 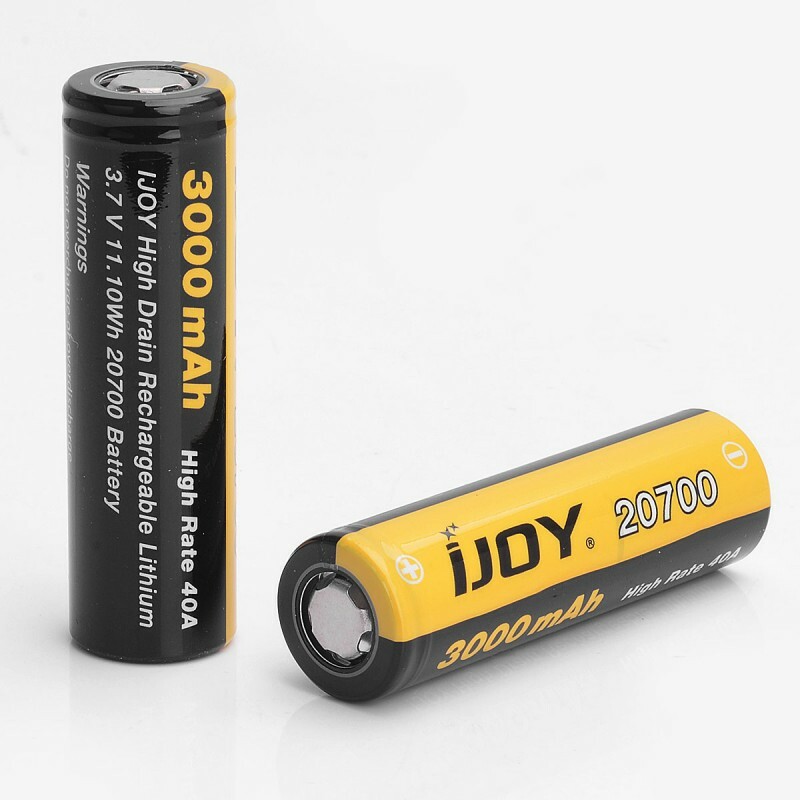 le modele que vous avez c'est 4 branches ou 5 branches au pole positif ?